View More In Docking Stations. Convenient and trendy design. 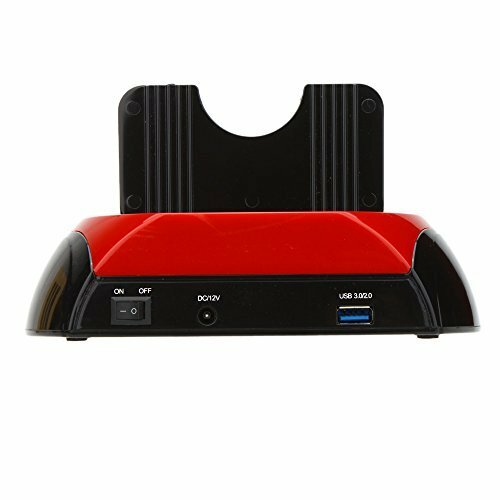 Support IDE and SATA hard disk. USB 3.0 data transfer rate reaches up to 5GB/s. Support all 2.5'' / 3.5'' SATA hard disk of any capacity. One touch backup function (on USB port only). Cloning speed up to 70MB/S. Plug and play, easy to use and hot-swappable. LED indicator to show the power and hard disk situation.